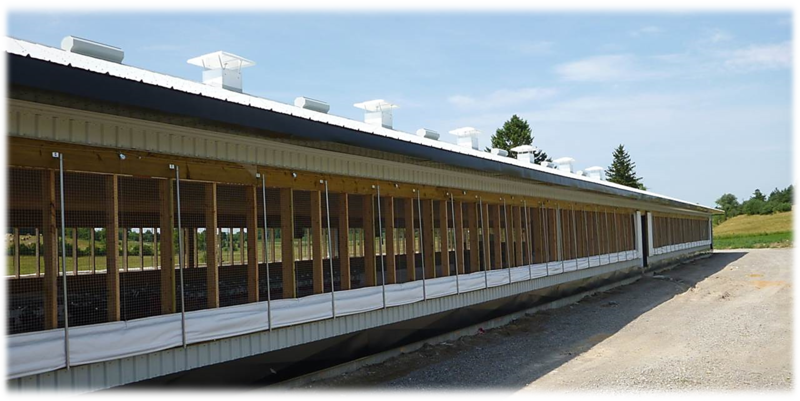 Services - Van Bruinessen Farm Building Ltd.
We specialize in the design and construction of agricultural buildings across many sectors including but not limited to poultry, equine, and dairy. We also engage in renovation of existing structures providing a new face on an old design and also complete residential roof replacments installing metal roofing. We prefer to meet directly with our customers to gain first hand knowledge of their needs and vision. Our 25+ years of experience ensure that we consider all of the options available to you, so you are provided with the best design and structure for your operation.